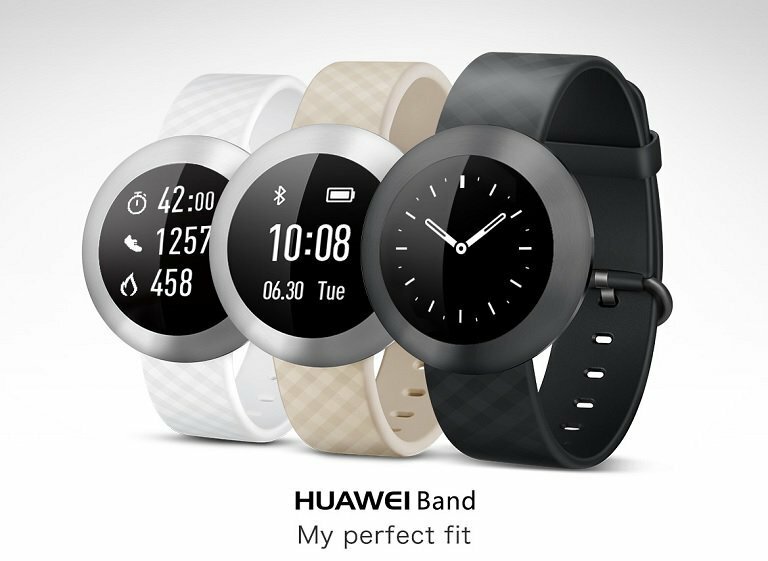 The Huawei Band wearable is now in the country with an appealing Php 2,990 price. It's compatible with your iPhone and most of your Android smartphones. Interested? Huawei Band is now official in the Philippines with Php 2,990 price tag. The wearable is the Chinese outfit’s popular entry to the said product category. To keep a simple description, the device is basically a fitness band with circular PMOLED display. The Mate-maker stresses that its wrist computer comes with a scratch and break-resistant material for its 1.06-inch touch screen. Moreover, the bezel is made up of a stainless steel rim which exudes premium feel and aura. Just like any other wearable in the market, the Huawei Band can monitor your daily fitness activities. It also oversees your workouts and provides reporting on your status. It also monitors your sleep. You can also use the Huawei Band in wet conditions with its IP68 rating which means that it’s dustproof and waterproof. Plus, you can also use it as your notifications suite. It gives information about incoming calls, reminders and alarms. If you're toying with the idea of getting wearable, the Chinese giant might persuade you to jump in the bandwagon with the Huawei Band.